It is an honor to serve the people of Oregon’s House District 45—northeast Portland, Maywood Park and Parkrose—as your Democratic state representative. Strong schools: I’ve seen firsthand that today’s decisions in Salem directly impact our children’s future. That’s why I’m fighting for the additional funding and smaller class size that teachers, parents and students need to succeed. Good jobs: A strong economy in Oregon starts with strong schools—from pre-K all the way through affordable higher education. That’s why in my first session I helped pass new laws making community college more affordable and increasing access to apprenticeship programs which provide excellent job and skills training. 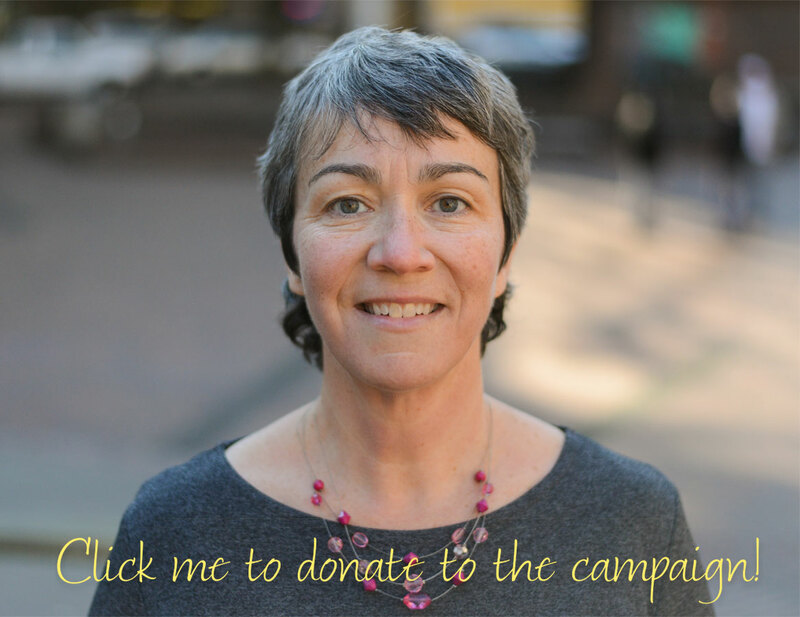 Healthy families: I believe that every Oregonian deserves access to quality, affordable healthcare. That’s why I sponsored a law to increase accountability at CoverOregon, am working to get the program back on track and succeed, and believe in long-term solutions like single-payer healthcare. Fairness: For me, fairness encompasses a lot of things—it means tax fairness where everyone pays their fair share; it means economic justice where hard work earns a living wage with benefits and local businesses are rewarded for doing so; and it means that every Oregonian is entitled to marry the person they love, free from discrimination. I have always been deeply committed to an open, accessible government that is of, for, and by the people. I hope to earn your vote this November, so that I can continue to fight for you in Salem.